My grandma passed away last night and I was there with her when her time came!! I was beside her to say a last goodbye, speak to her to my heart's content, and care for her during her last days. I wish I had known her time was coming, but unfortunately you never know until the time comes! She was 89 years old and had her usual medical for her diabetes. I always assumed that it is one of those things related to old age but it’s not. You know what; Nanay Puring was a very loving woman. She raised her kids perfectly. 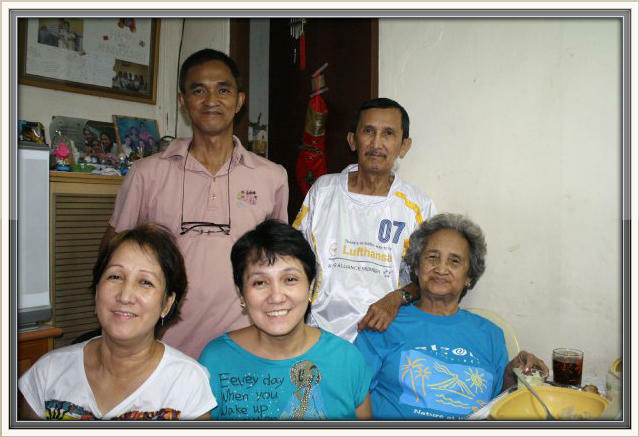 We stay at the same house for 27 years together with my family and Tito Hector. 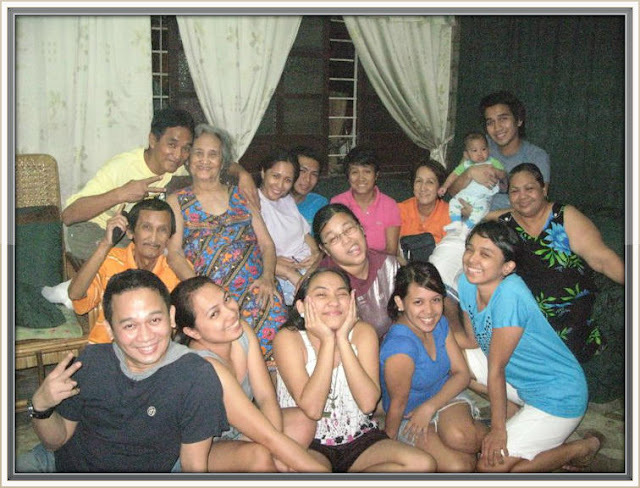 The moments I've spent at with Nanay were the most memorable ones of my life. I still remember her lovingly, Nanay love us so much more. 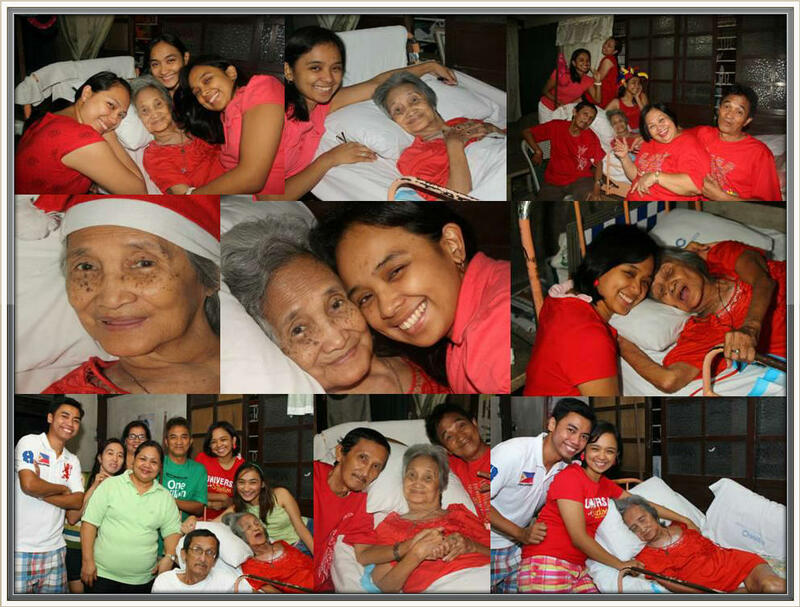 My parents were very loving and caring, but my Nanay was that much more to me. She was so loving and caring. She was a strong woman I've ever know - the woman I adored the most! I feel fortunate that I was able to share my joy of having a loving husband with her. She was alive when she meets Ian and it was one of the happiest moments of my life to be able to have my Nanay meet my husband. Though I wish she had lived longer to see her grand-grandchildren to me (hopefully soon) and seen my kids grow up. Nanay Puring used to say how ready she was to die, and how she didn't want us to take care of her because she felt useless. My heart sank every time she would tell us this. I wasn't ready for her to go yet. She had started forgetting things and people, but she remembered me on her last day, she even whispered my name and holds my hand. I just felt so close to her! It is so sad that as we grow older, we lose connection with our loved ones. I wish I could talk to her again; last night was a nightmare to us. Though, I miss her greatly and know would feel a sense of emptiness the next time I visit her place, I feel proud of her too - for the way she lived, the way she brought up her kids, for the way she loved us - her grandchildren and grand-grandchildren! I still cry just thinking about how I can’t see her anymore, and how I’ll never hear her voice again. I’ll never give her cookies or merienda for her to eat everyday. I’ll never hold her hand again, laugh with her, sing with her favorite song (leron leron sinta and maalaala mo kaya), but at the same time, I’ll never have to watch her lay down on bed ever again. I’ll never have to watch her in pain. No more suffering. And that’s all we ever wanted for her, really. 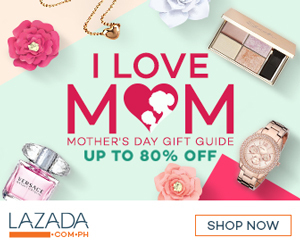 The love of Nanay is unique. God must have given grandmothers to us to liven up our lives, to make our lives more complete, to make us well rounded and better human beings. The love of a grandma is unconditional, unselfish, unending. 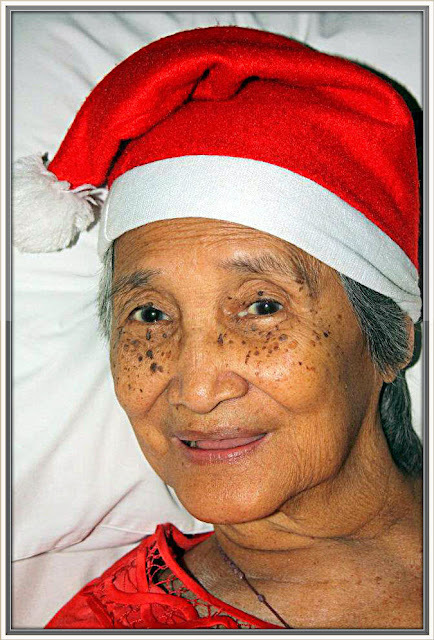 I loved Nanay when she was alive and would love her as long as I live!! I forget sometimes, but I try to remember all that she taught me. I would always miss her. With her passing, I've lost a piece of my existence!! 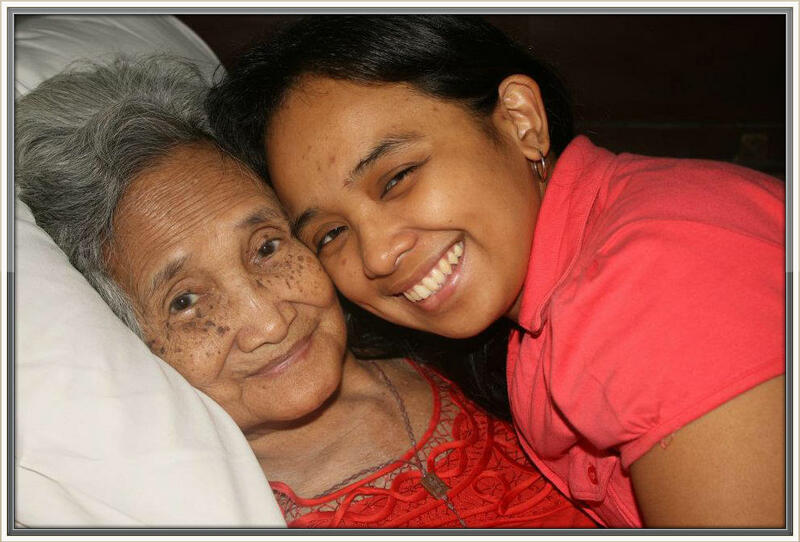 I Love You Nanay- You truly were a special, special woman! You may have passed on, but your memories would always live on within me.